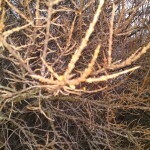 Read a full guide to sea buckthorn on my wild food guide. 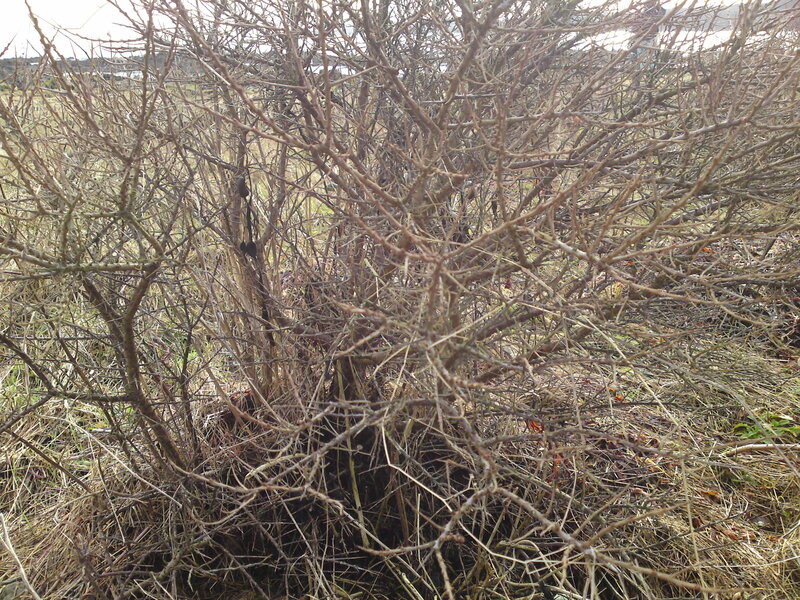 Of course it was both leafless and berryless, a skeleton of a shrub at this time of year, but hugely satisfying to finally locate nevertheless. My partner is a Monroe-bagger and finding it in Galloway at last felt to me like conquering a long aspired to summit . My eye was in after spotting another small patch of it up in the rough bounds of Knoydart a few weekends ago that was still clinging grimly onto its last few withered orange berries. These confirmed my tentative identification and I took these rather uninspiring snaps. So when we emerged from some woods (where we had already found pleasing amounts of velvet shank mushrooms and located crab apple trees for future harvesting) and looked out over an exposed, windswept peninsula, a small band of shrubs on the foreshore immediately raised my hopes. Buckthorn seems to positively demand barren weather-beaten coast where little else will grow and sure enough, that’s what they were. Its only a small patch, so I won’t be harvesting too much from it come autumn, but its great to know its here and I will be casting my eyes about with more optimism on my next coastal outing. 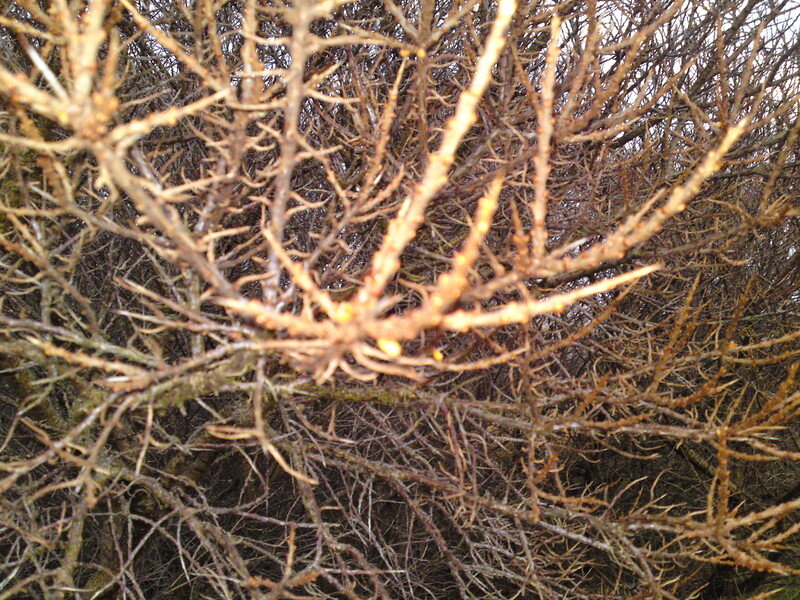 I just spotted another substantial patch of sea buckthorn that I have been driving past once a week for nearly 3 years! It is right in the middle of a coastal village and its branches virtually poke in my window as I drive past…how I missed it when thick with berries for the last 3 autumns is beyond me! Just goes to show that foraging isn’t just about hunting things down – sometimes you just need to notice them! I am a coastal farmer in Essex growing 27 different varieties of sea buckthorn in partnership with InCrops Enterprise hub at university of East Anglia investigating its viability as a crop in the UK. My son , Ben has been on a biodynamic farm near Dumfries and they are interested in finding local berries. Can you help please? I never realised there were so many varieties of sea buckthorn. 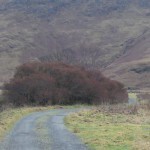 Galloway isn’t great for sea buckthorn – just 3 small sites that I know of – nothing compared to the expanses of it on the east coast of Scotland. If you email me at mark@gallowaywildfoods.com i’ll suggest some places to you. This is a big thank you for your presentation for us in Glentrool. Hopefully I will see other villagers out and about now enjoying nature’s free harvest. Good luck with the fungi recording at the weekend. Sadly last minute plans stop me attending. See you for the forager’s walk back in Glentrool soon. 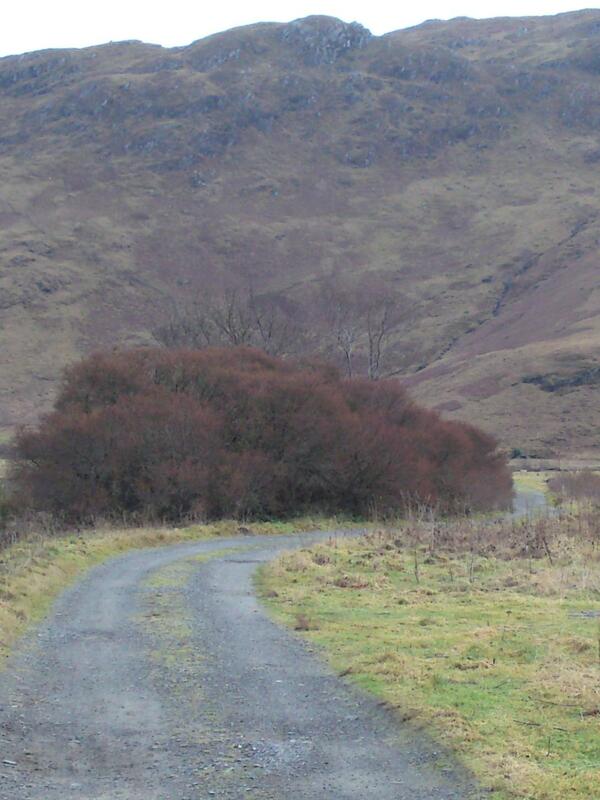 I’ve sent you an email with some SB spots around Galloway – one definiely wild. Amazing day yesterday mycologising with the experts! Just in case you are not aware, there is a very long, tall, thick and very productive hedge of Sea Buckthorn in Girvan. i know not in Galloway but not far from. I collected pound of berries in Autumn and made Curd, cordial, Jelly and Syrup from them. Having only ever eaten the odd acrid berry when mooching about on the Sand Dunes at southport i have to say that the taste when cooked was / is a revelation. Keep up the good work and hope to see you sometime in 2015. 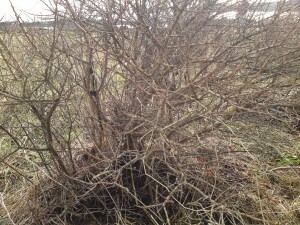 Thanks, and yes – I know that stand of buckthorn quite well. There’s also plenty around the large holiday park just south of Ayr, but I mostly stock up when i’m on the east coast – forests of the stuff! In case you missed it, here is my latest page on SB – including a link to one of my favourite wild cocktail recipes.